You've seen the movie, now play the game in LEGO form! Disney and Pixar’s The Incredibles II is out now on theaters, and it’s one awesome animated flick! Not only did it get great reviews, it also a record-breaker in the box office! If, like us, you can’t get over The Incredibles, then you should definitely play the new Lego The Incredibles game, which is out now for PS4, Xbox One, and Nintendo Switch. The game’s story and action follows both the Incredibles and its sequel. In typical Lego video game fashion, Lego The Incredibles is a funny and family-friendly take on the source material, complete with awesome set-pieces. 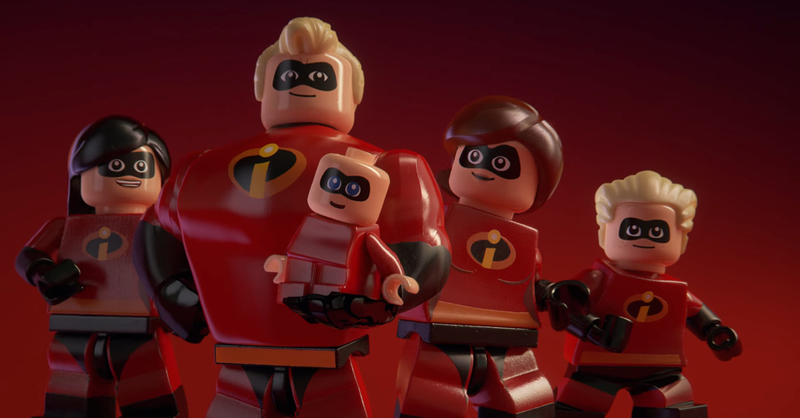 Lego The Incredibles will let players take control of the four Parr family members — Mr. Incredible, Elastigirl, Violet, and Dash! The game will also have a two-player co-op multiplayer mode for twice the fun. Finally, players will be able to create their own superhero with help from the eccentric designer Edna Mode. Previous articleThere’s a Jose Rizal Manga, and the first chapter is out now!